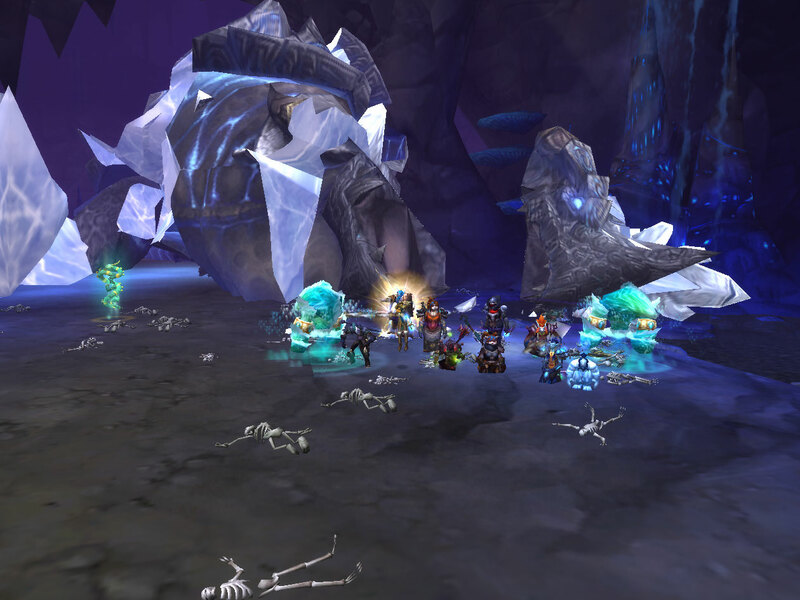 On Wednesday Carpe Flux Capacitor killed Tortos for the first time! It was only our second time reaching him, and it took us 28 attempts across those two nights. It was a hectic fight at time (as they all on first kills) but definitely fun. Hopefully next week we get him down faster!